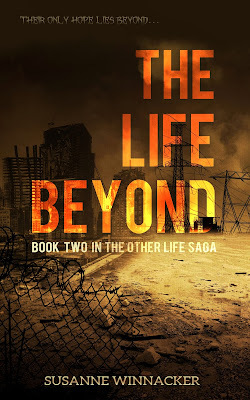 Susanne Winnacker: The Life Beyond - Bargain! The Life Beyond - Bargain! You can get The Life Beyond for only $0.99 today!!! So hurry up before the price goes up again!